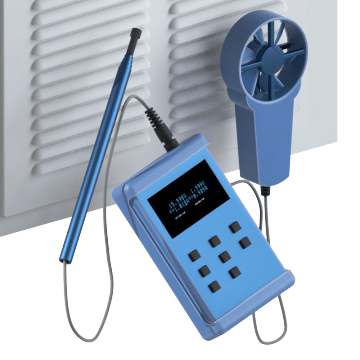 Commonly known as anemometers, air velocity meters measure air movement (including velocity and flow) to verify whether your HVAC system is functioning properly. 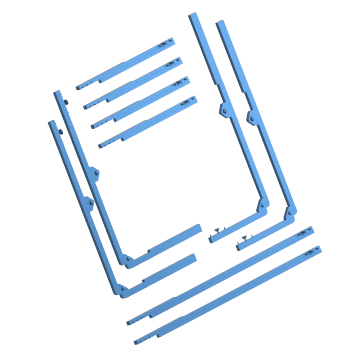 Choose from a variety of air velocity meters, replacement sensor probes, and air velocity capture hoods. Also known as anemometers, these tools measure air flow in an environment. 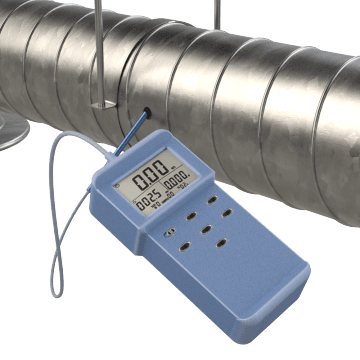 Commonly used for testing the performance of HVAC systems, they can be brought to different locations in a facility to spot-check air velocity, or they can be permanently mounted in hard-to-reach areas to continuously transmit data. 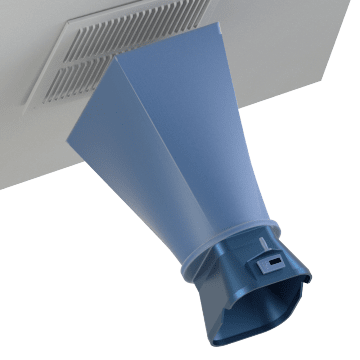 Measure the volume of air moving through a grille, exhaust, diffuser, or register in your HVAC system with these air velocity capture hoods, also called air balancers. 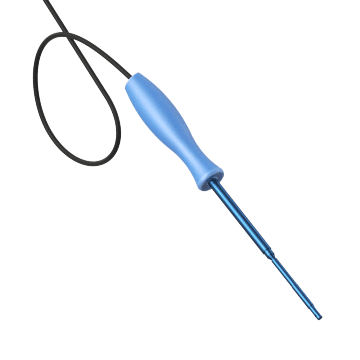 These replaceable probes attach to an air velocity meter to sense the speed, velocity, and pressure of air moving through an environment. Optimize your air velocity meter with an assortment of add-on accessories and replacement parts.